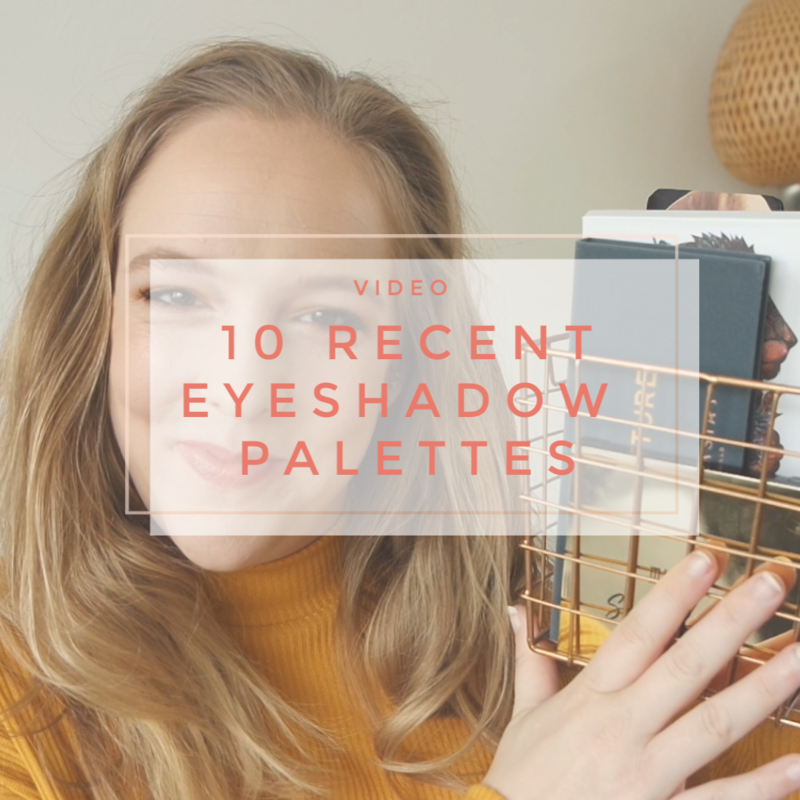 Eyeshadow palettes are being released constantly and while I love a good eyeshadow palette, I definitely do not buy everything that is being released. 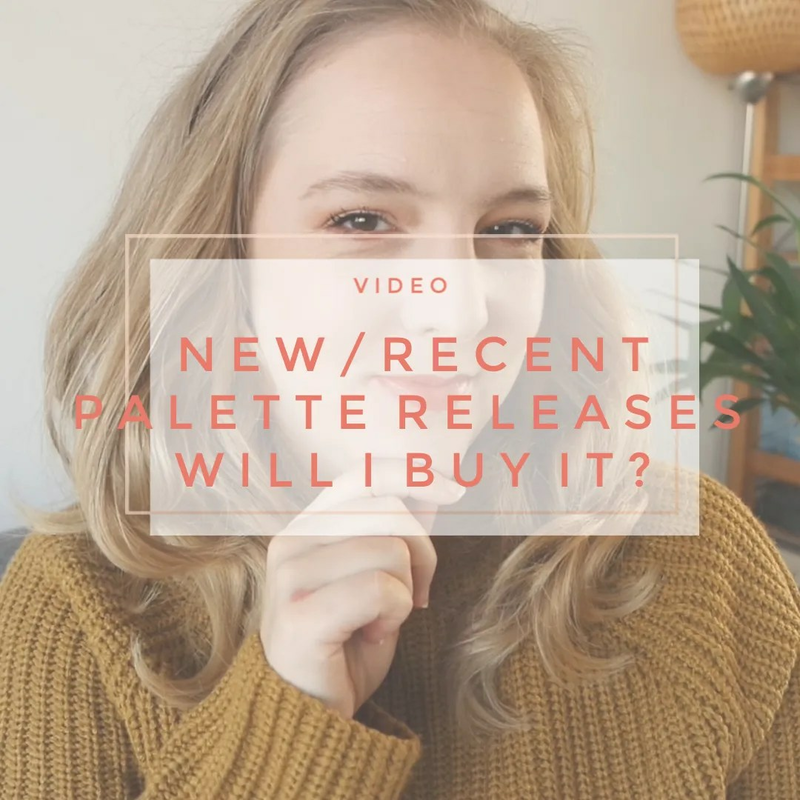 The releases are coming so quickly that it can be overwhelming and I was asked if I could do a video detailing which palettes are on my radar and if I would buy them. I decided to film my decision making process.